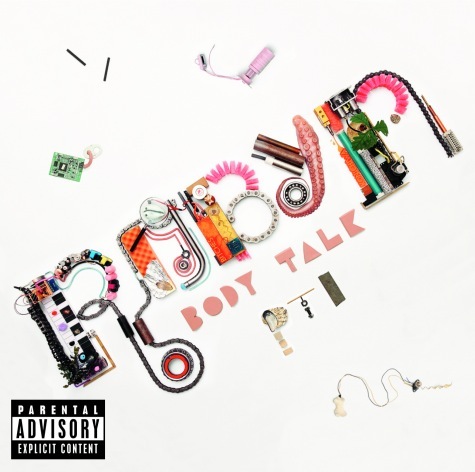 ellehermansen: Robyn - Body Talk! Well, I have purchased Robyn's Body talk in 3 parts; Pt.1, Pt.2 and Pt.3, in anticipation of each release, as I am always obsessing over her masterpieces. If you haven't followed her Body Talk trilogy, you can now purchase her full album "Body Talk" on iTunes - it was released on November 22nd. When I hear her production and ridiculously catchy hooks it makes me work harder on music and just be happy I am in it. I listen to Robyn with my heart, as I feel the fat beats pumpin' through my veins! I can't even pick my favourite tracks - there are too many! You HAVE to pick up this album - or all 3 (body)parts of it! (Ha!) But, seriously. Buy it. Best purchase(s) ever!